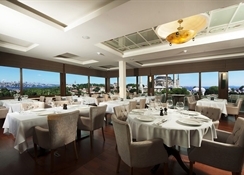 With a perfect location amid Istanbul’s historic attractions, this hotel offers magnificent views of Hagia Sophia’s 4 minarets from its outdoor dining terrace as well as the Blue Mosque and the Bosphorus. Some rooms also feature panoramic balconies. 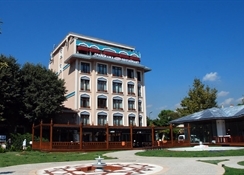 The hotel has neatly decorated rooms with a private bathroom and satellite flat-screen TV. 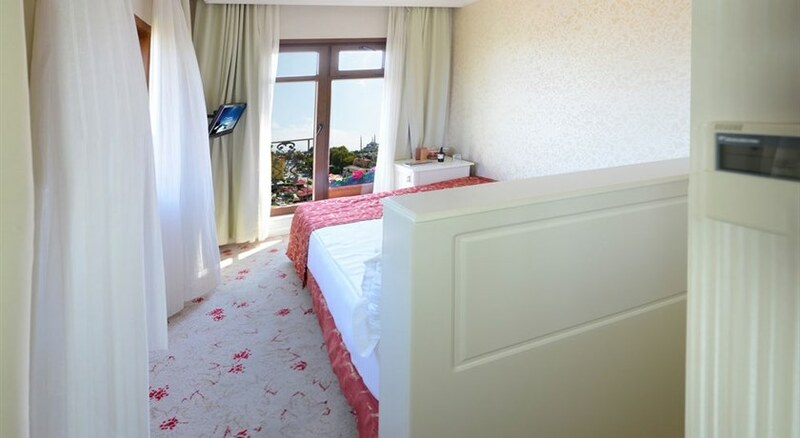 All rooms are air conditioned and offer orthopaedic beds. Bathrobes and slippers are also provided. The buffet breakfast is served on the partly covered terrace with fascinating views of the Bosphorus and the Marmara Sea. 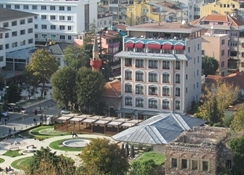 The on-site restaurant offers Turkish and international meals for lunch and dinner. And Hotel is only 100 metres from the Hagia Sophia and 200 metres from the Blue Mosque. The city''s famous Grand Bazaar is a 5-minute walk from the hotel, which provides free on-site parking.